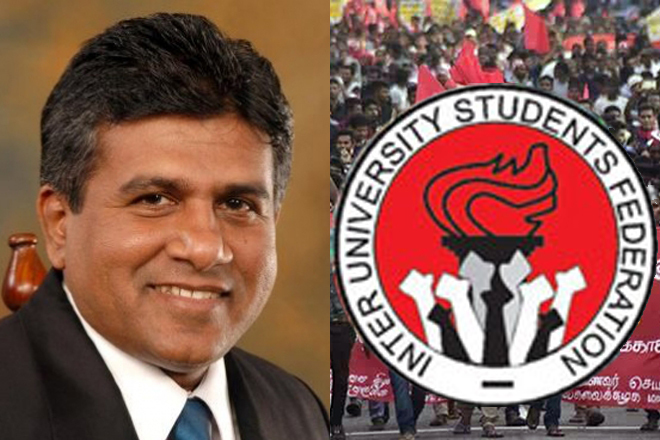 The Higher Education Minister is challenged to reveal the details of students who left the universities due to ragging including their faculties and respective universities, says the Inter University Students Federation. The convener of IUSF Lahiru Wirasekara, addressing a media conference yesterday(9), condemned any attempts to spread violence and harassment victimizing the students. He also stated that the Minister is unable to carry out the needs and welfare of the students but issuing statements about ragging. 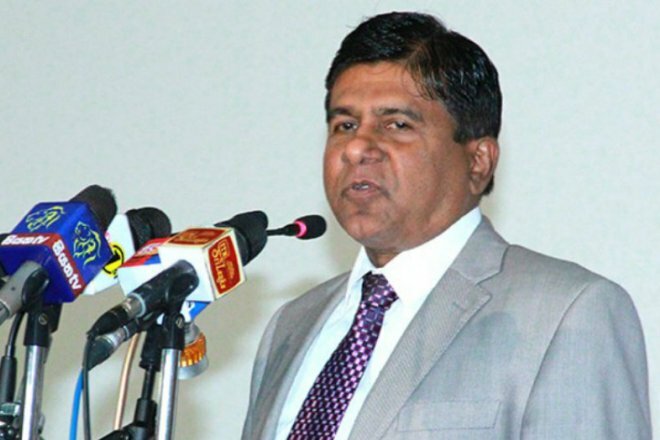 The Convenor of the Inter University Students Federation Lahiru Weerasekera at a media briefing mentioned that the higher education minister makes false accusation to disrupt student politics instead of solving issues at Universities. 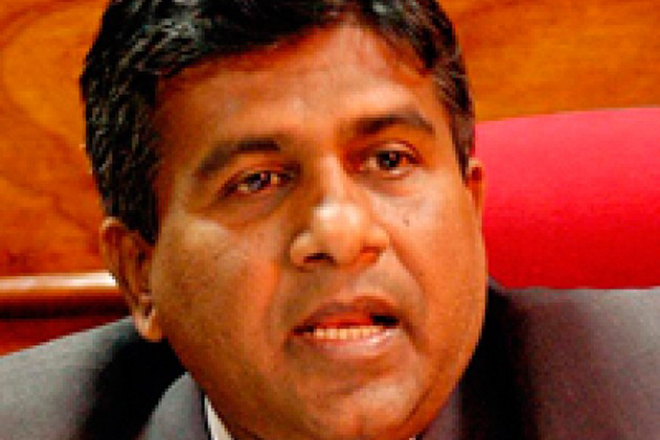 The Minister has said 1500 students had left the education due to university ragging. Therefore it is necessary to reveal the details of such students, faculties and respective universities, the convener challenged. Similarly, the propaganda carried out by the Minister saying 25 students had been killed is false and there are no reports of such incidents since 1993, the Inter University Students Federation pointed out. Independent Police Commission Has Become an Elders’ Home ! 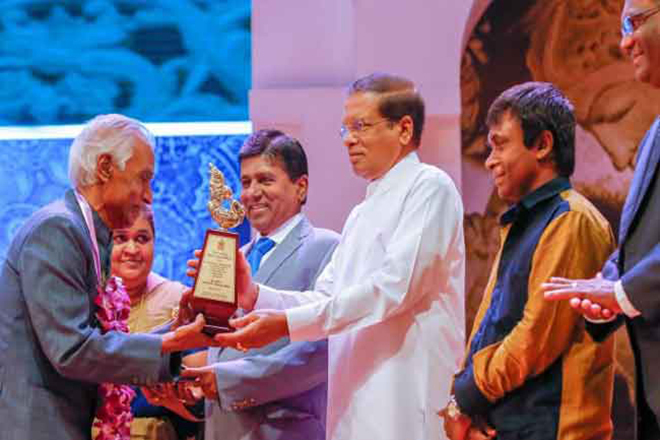 Wijedasa Rajapaksha. Budda is Called a “Vandal” – Wijedasa Laments at the State Literary Festival!